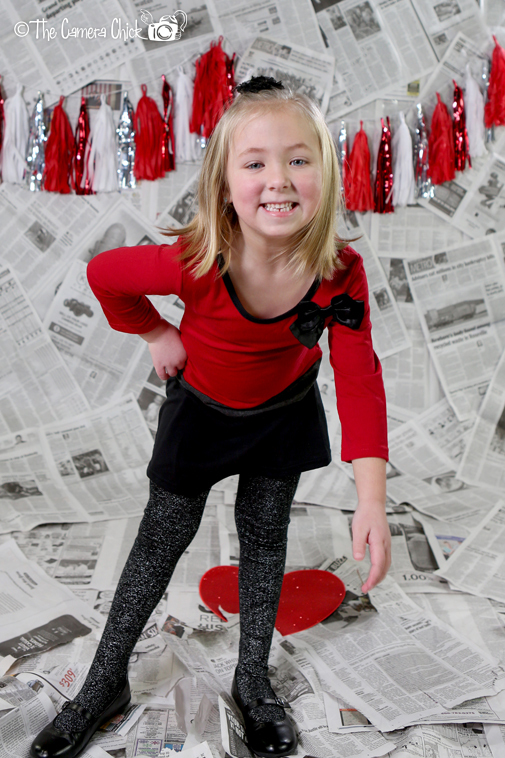 This entry was posted in Family / Children and tagged camera chick, child photographer, children, detroit photographer, family, family photographer, in studio photographer, kids, metro detroit photographer, michigan photographer, mini session, photographer, photography, professional michigan photographer, professional photographer, the camera chick, troy, troy family photographer, troy photographer, valentine's day mini session, valentine's day photos, valentine's day pictures on January 29, 2015 by Sandy The Camera Chick. 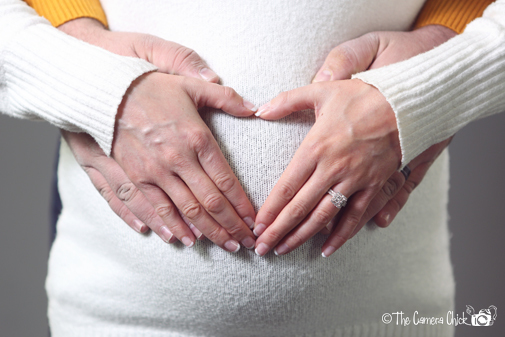 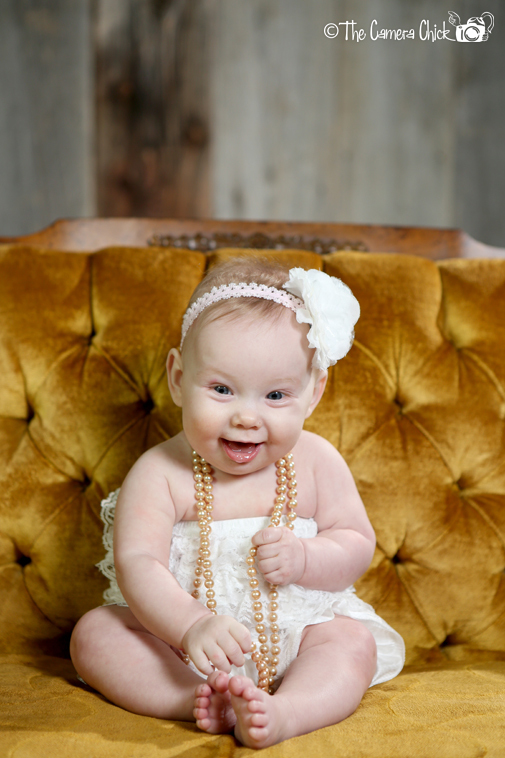 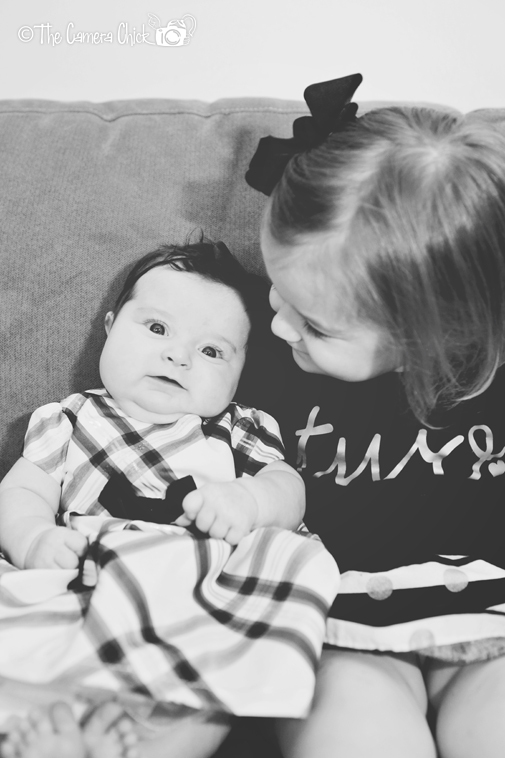 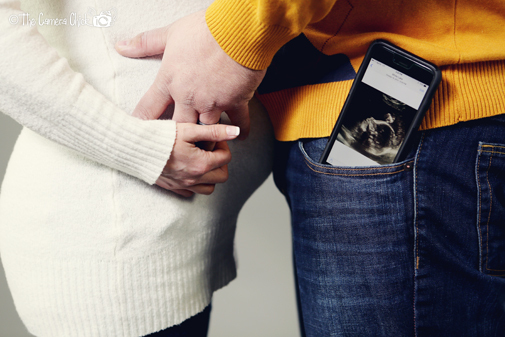 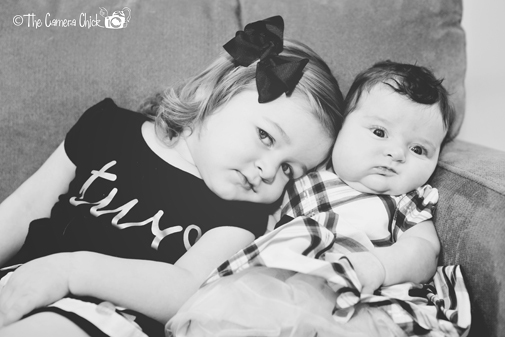 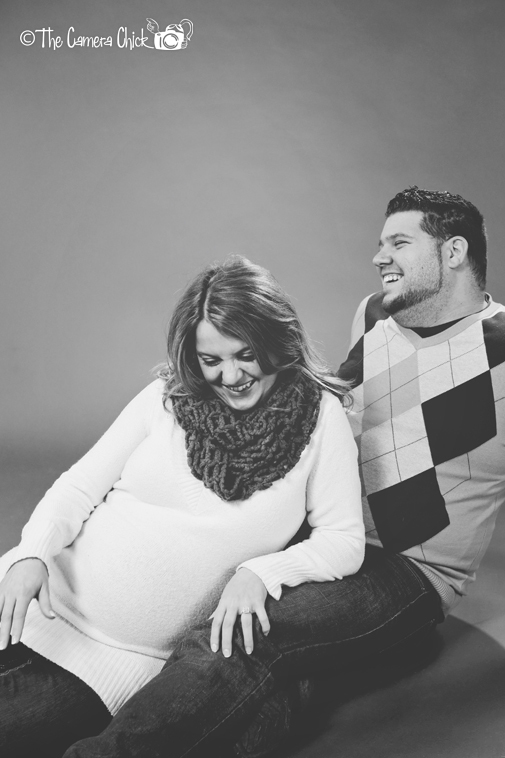 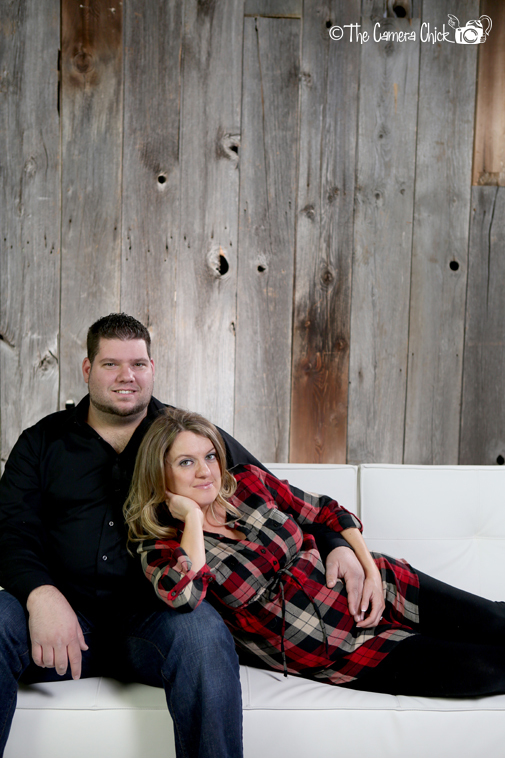 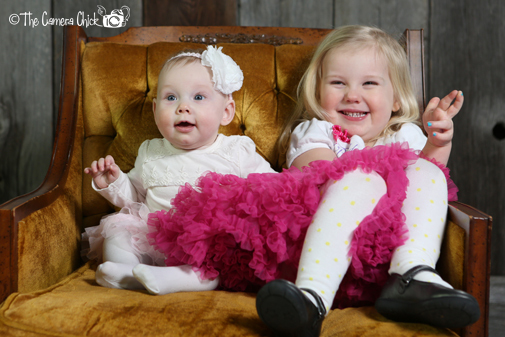 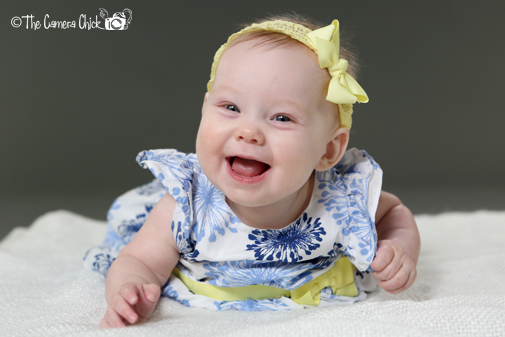 This entry was posted in Maternity and tagged camera chick, detroit photographer, family, family photographer, in studio photographer, maternity, maternity photographer, maternity photos, maternity pictures, metro detroit photographer, michigan photographer, photographer, photography, professional michigan photographer, professional photographer, the camera chick, troy, troy family photographer, troy photographer on January 29, 2015 by Sandy The Camera Chick. 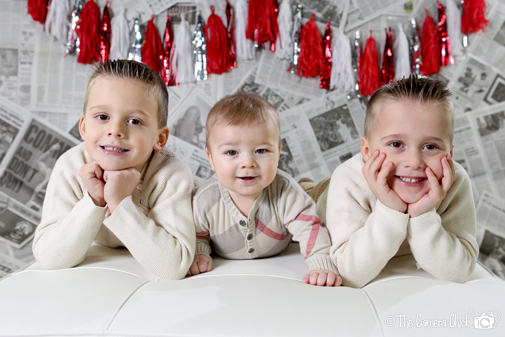 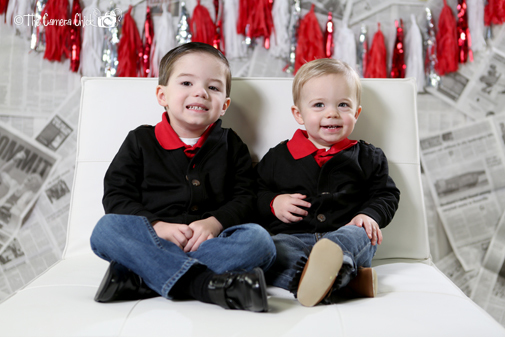 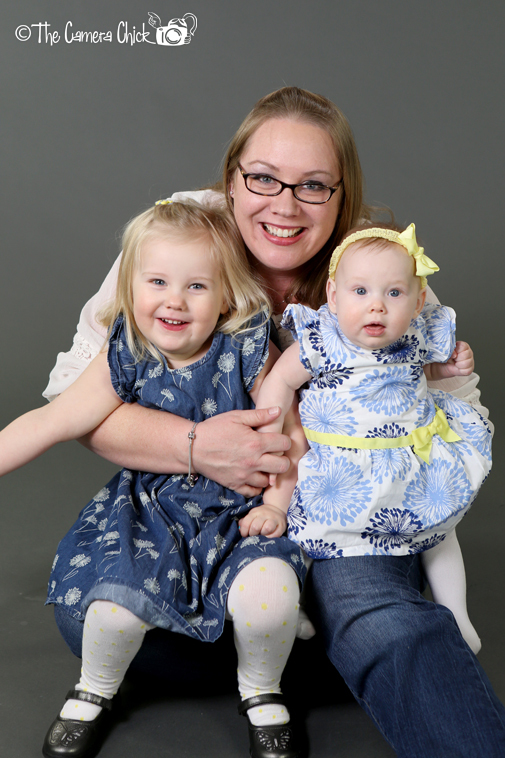 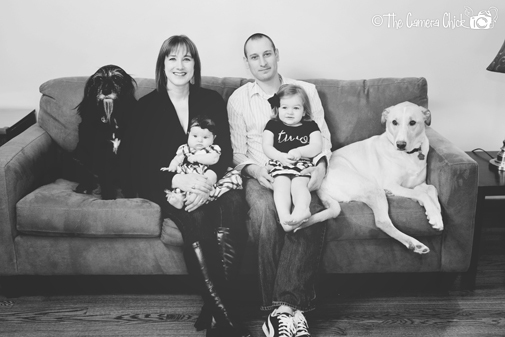 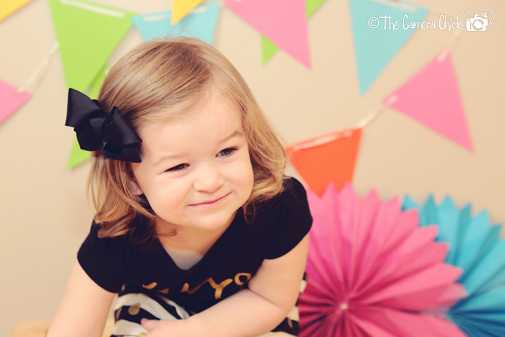 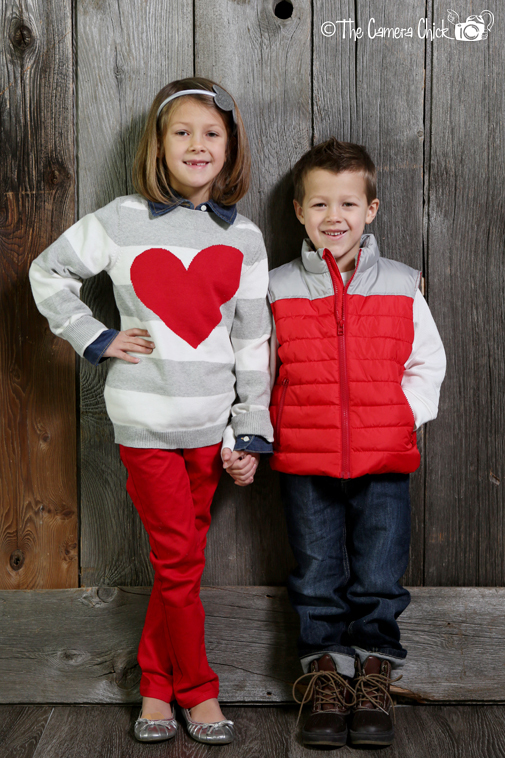 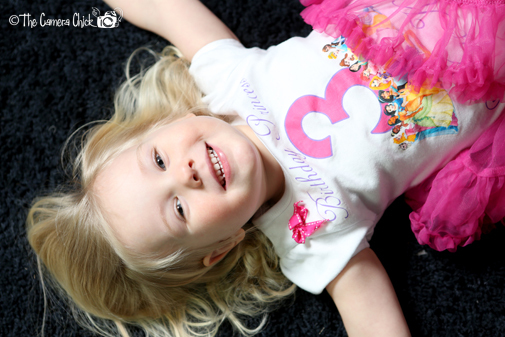 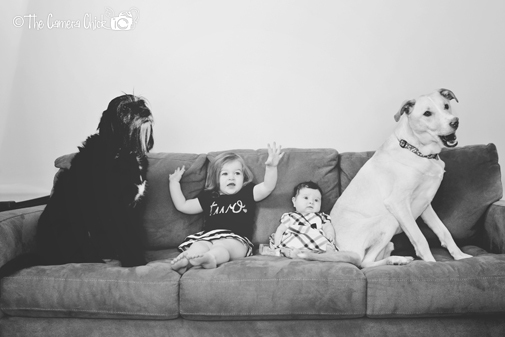 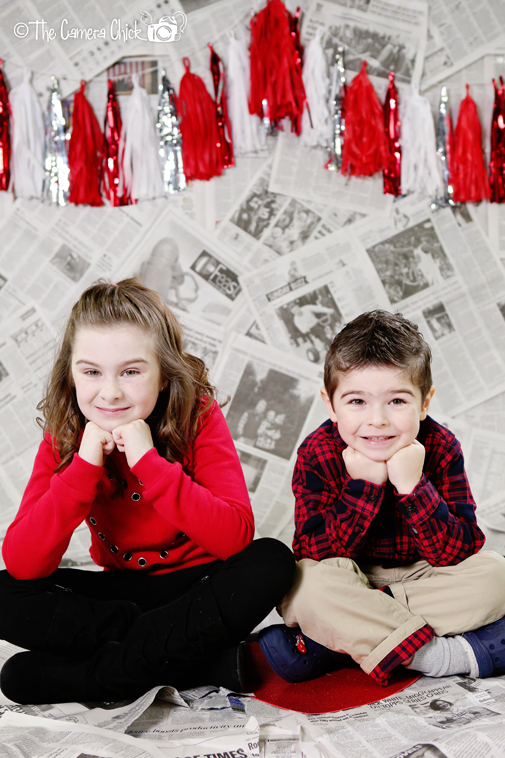 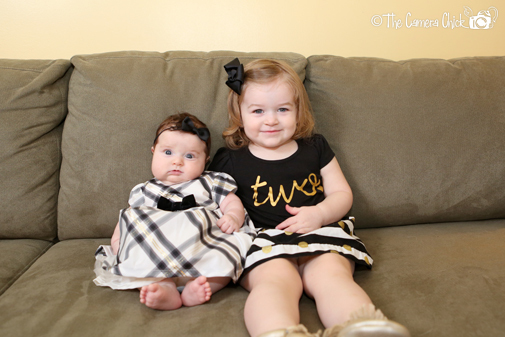 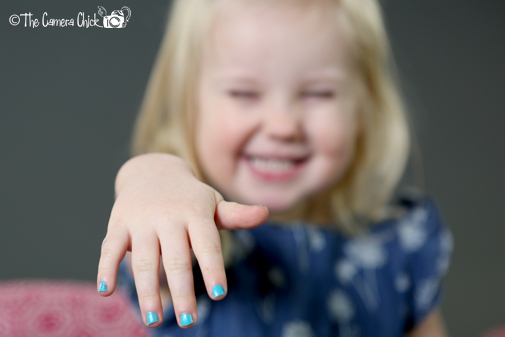 This entry was posted in Family / Children and tagged camera chick, child photographer, children, detroit photographer, family, family photographer, in studio photographer, kids, metro detroit photographer, michigan photographer, photographer, photography, professional michigan photographer, professional photographer, the camera chick, troy, troy family photographer, troy photographer on January 27, 2015 by Sandy The Camera Chick. 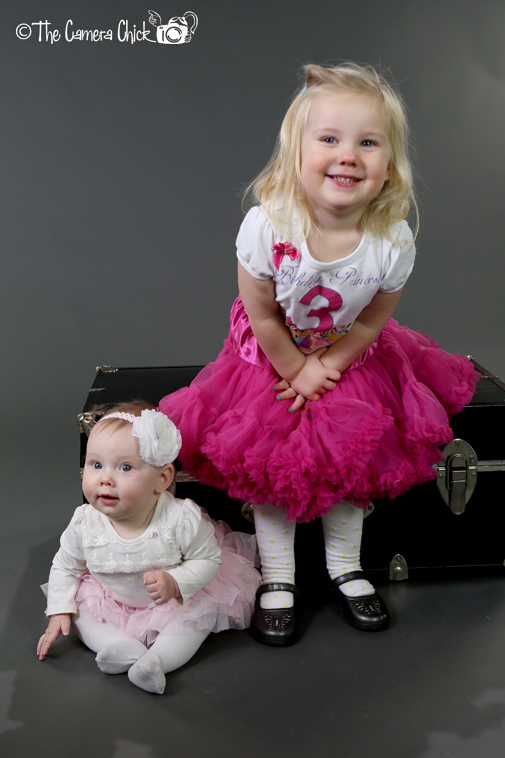 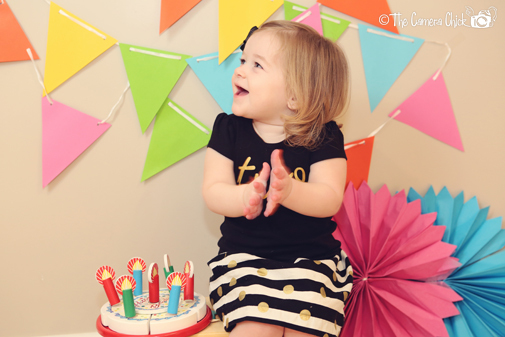 This entry was posted in Family / Children and tagged camera chick, child photographer, children, detroit photographer, family, family photographer, kids, metro detroit photographer, michigan photographer, on location photography, photographer, photography, professional michigan photographer, professional photographer, rochester hills, rochester photographer, the camera chick on January 21, 2015 by Sandy The Camera Chick.